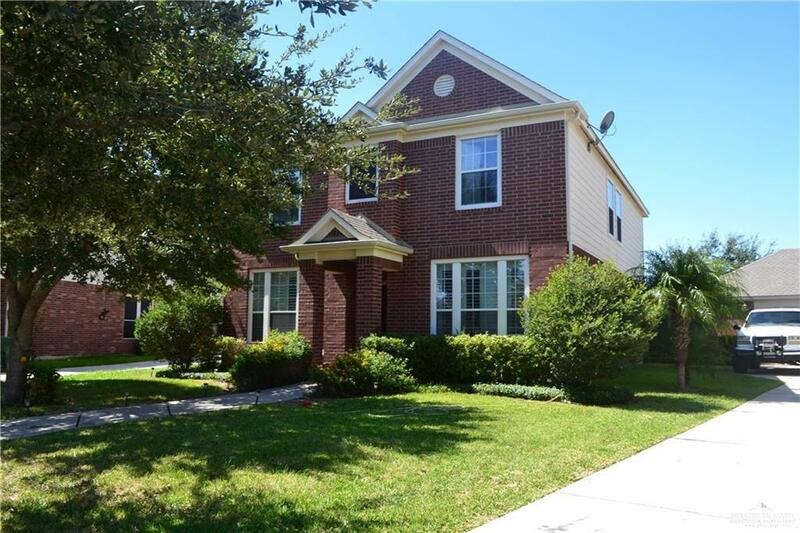 Beautiful house, nice lay out comes with formal living and formal dining rooms as you enter the house, the hall will take you to a impaccable kitchen with great pantry and granite counter tops and all appliances! the kitchen opens to a great family room and a breakfast area that over looks the back yard, a half bath downstairs perfect for guests... upstairs two good size bedrooms share a great full bath and there is a loft perfect for Sunday family movies... the master bedroom is great size and the master bath and closet are spacious... the whole house has plantation shutters and granite counter tops in all bathrooms, sprinkler system, two car garage detached, great back patio and good size yard... short distance to both Shimotsu Elementary and B.L. Gray Midle School. Listing by Eugenia L. Morales - Broker Assoc. of Equity Assets Realty.